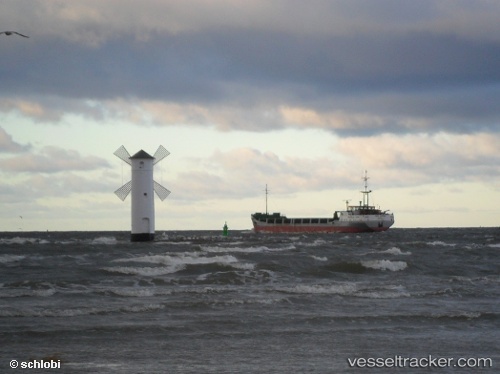 A consortium of Dredging International and Van Oord received a contract for the modernisation of the Świnoujście – Szczecin fairway in Poland. Under the deal, the parties will undertake deepening and widening of the fairway along a section of approximately 62 km from -10.5 to -12.5 m. The investment by the Maritime Office in Szczecin will improve access to the Szczecin seaport and increase the port capacity to handle a growing volume of cargo. The works further include enforcements of slopes and quay walls along the channel, relocation of cables and navigational aids. Works will start end of 2018 and are expected to be completed in 42 months. The contract has a value of approximately EUR 313 million and is co-financed by the European Union.